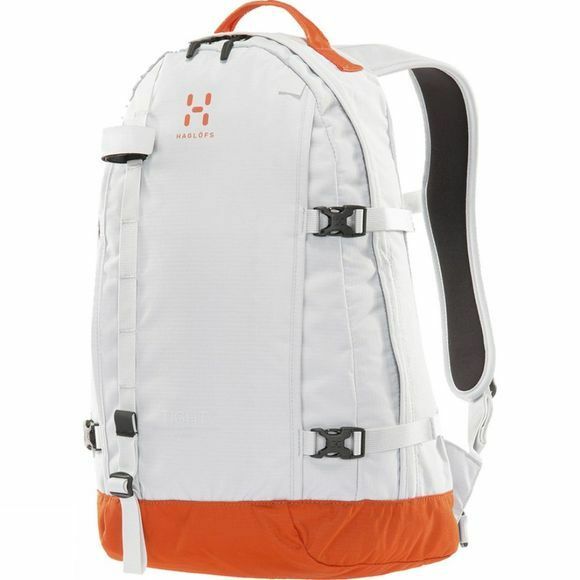 The Tight is a classic, simply laid out daypack from Haglöfs suitable for a wide range of activities. Due to its teardrop shape, the Tight concentrates its load towards the base. 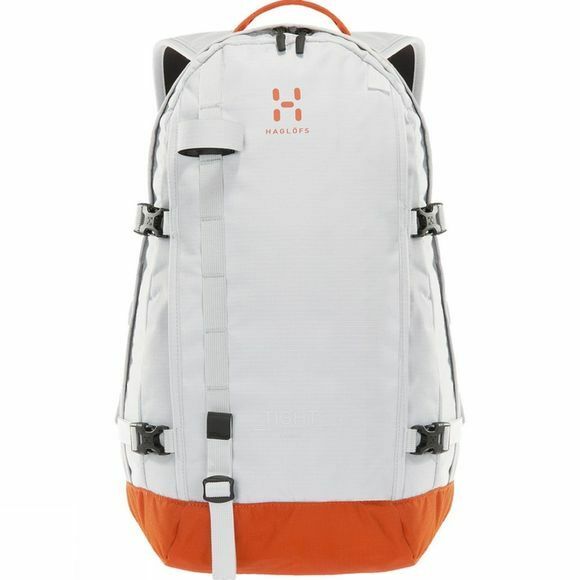 This low centre of gravity combines with the contoured shoulder straps to make a snug, stable pack which stays in place and doesn't restrict movement. The Tight can be stripped of its waistbelt and ice axe attachments, leaving a simple, uncluttered bag ideal for commuting or travel.